Hatch-It! 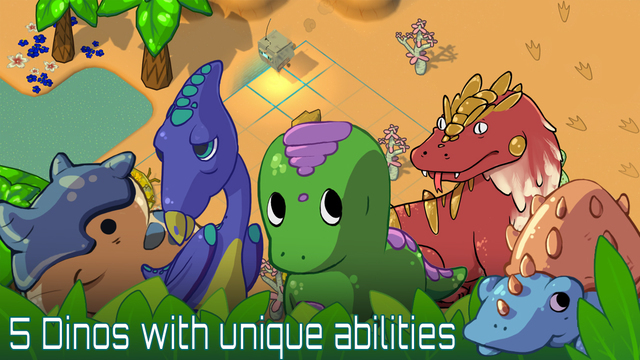 is the enjoyable new puzzle game where your job as a helpful robot built by Dr. Tyrannosaurus PhD is to save the baby dinosaurs before an asteroid hits. You just swipe to move your robot around the grid hatching the eggs before your fuel, and their time, runs out. 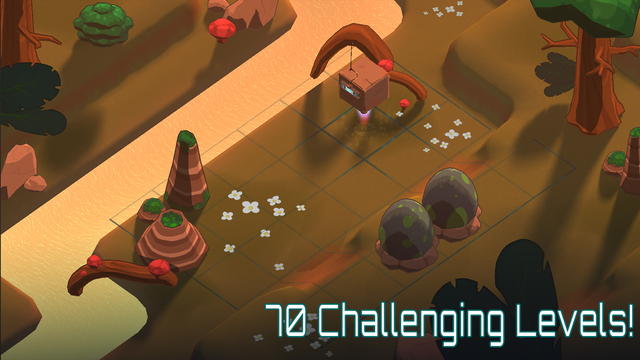 Watch out for obstacles on the game board as you have limited fuel, which means limited moves, to hatch the eggs. You must be at least one square away from the eggs to have enough power to hatch them. As you continue to succeed in saving the cute little guys, you will explore five different areas including a forest, desert, and snowy mountains. Each of the 70 levels has three possible to stars to earn. Try your best to earn all three so that you can upgrade your fuel level. Otherwise you may end up without enough fuel to complete levels down the road. You can always go back and replay previous levels to earn more stars if needed. Hatch-It! 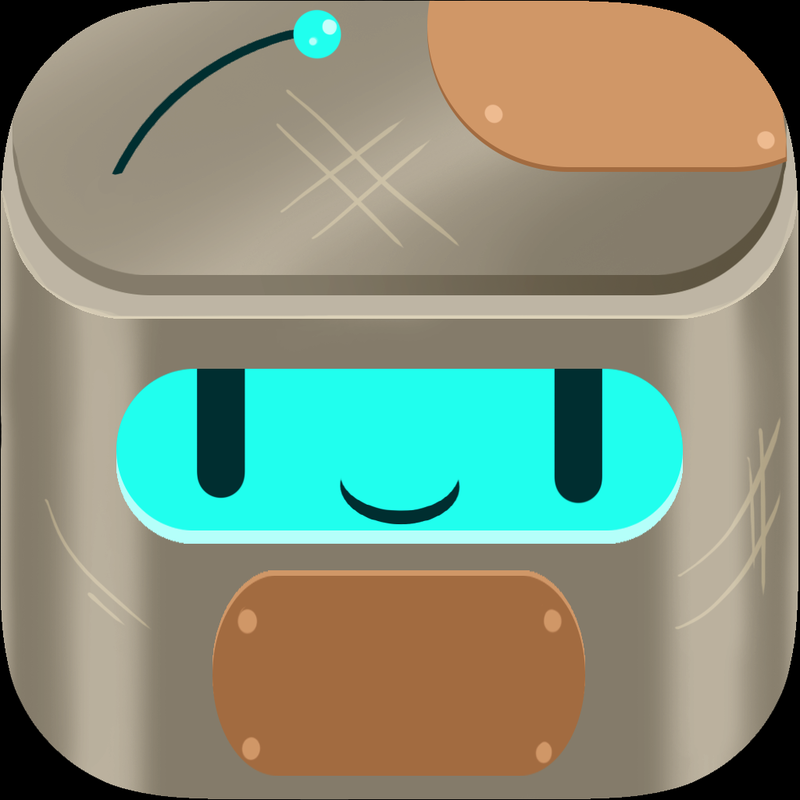 is a fun and entertaining puzzle game. 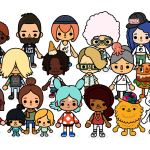 The characters are delightful, the music and sounds are pleasant, and the graphics are attractive. It is designed for both iPhone and iPad and available for $2.99 on the App Store.